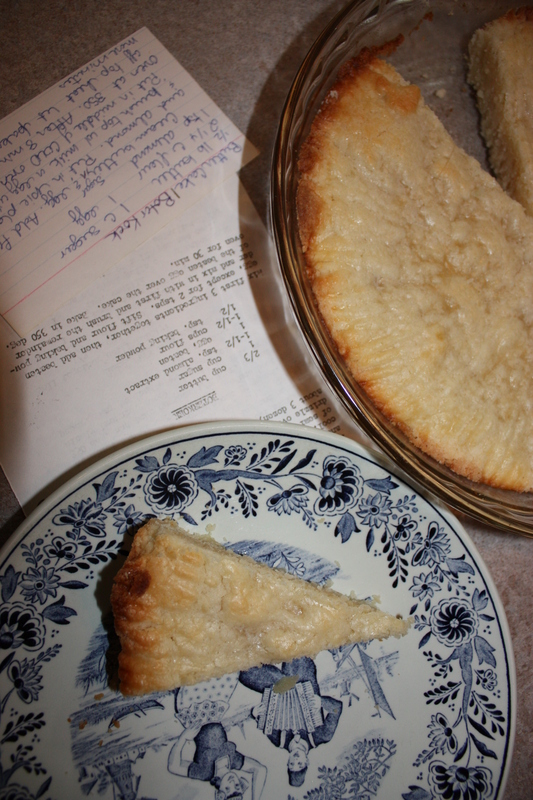 Boterkoek, or butter cake, lives up to its name. 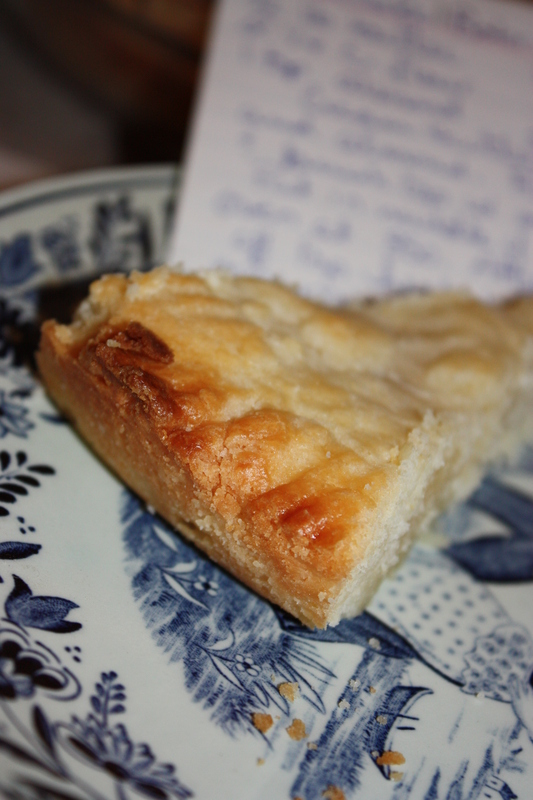 It is buttery but with the flavour of almonds which is a common flavor for Dutch baking. My grandmother Henny always made us boterkoek served with gingerale and orange juice. When Monique wanted to make this together, I was pleased she had chosen such a classic. When her son got married, he asked her for boterkoek for the reception. Monique made 10 pans almost all of the guests ate. There is that magical moment when we were baking the boterkoek in Monique’s kitchen when the scent of almond spread throughout the kitchen. Although I was in an unfamiliar space, I was at home. There are two schools of camp on boterkoek, some people like it a little fluffier made with more rising agent, while others prefer it denser. Monique makes the fluffier; my grandma made the dense version. Either way they have that same buttery almond taste that, for me, is the flavour of Holland. I’ve included both versions of the recipe so you can do your own research. Slightly beat eggs. 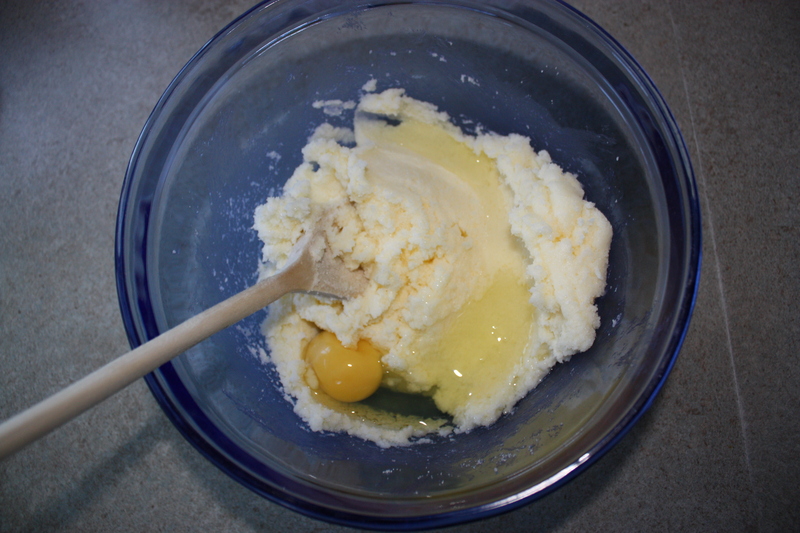 Add to butter and sugar leaving a little egg to brush over top. Add baking powder and flavourings. Mix well. 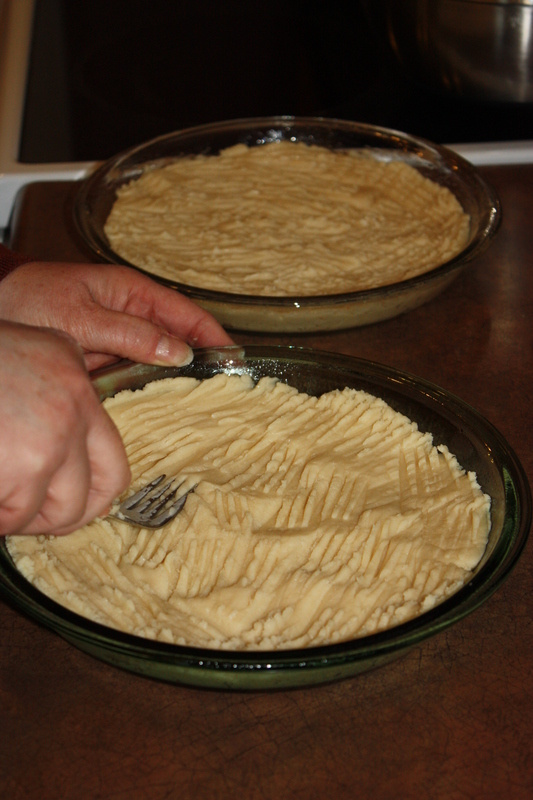 Spread into two 8 or 9 inch pie plates. Layer slivered almonds on boterkoek, if using. Brush lightly with remaining egg. Bake in 350°C oven for approximately 30 minutes or until golden brown. The cake will rise to the edge of the pan and settle down. Cream butter, sugar, and egg. Add flour and almond flavouring. 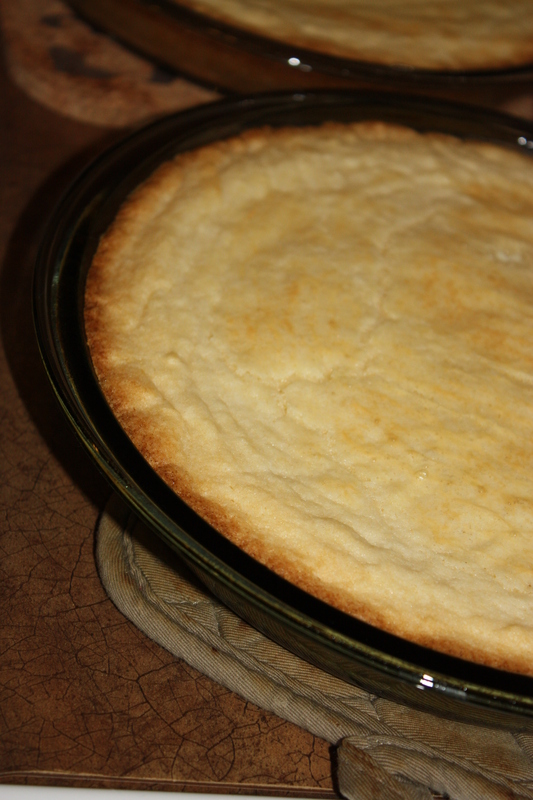 Press into a pie plate. Spread 1 tbsp. of milk on top. Bake in 350°C oven for 30 minutes or until golden brown. tthe reason that iff like too read it afteerward my inks will too.